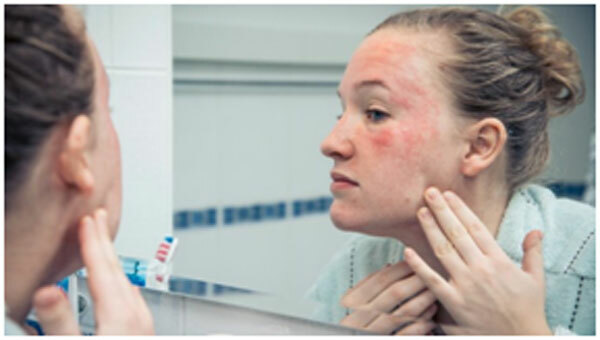 Rashes are generally itchy and red in nature and they causes inflammation or a burning sensation on the skin. They are normally mild and harmless and gets treated on their own after some time. But if the rashes occur on the face and are itchy then they need proper care. Here are some effective home remedies that takes care of the rashes on the face and treats them in no time. 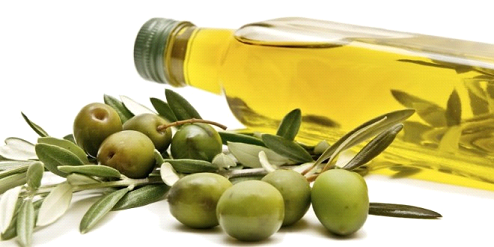 Olive oil has moisturizing properties and it treats dry skin as well. Manuka honey is known for its anti-inflammatory and healing properties. It also helps in restoring the pH balance of the skin and keeps it moist. Take 1 tbs of manuka honey and mix it with 2 tsp of olive oil. Mix them well and apply on the affected area. Leave it on your skin for 20-30 minutes and wash off with lukewarm water. This will reduce the swelling and inflammation of the skin. Take 2 tsp of castor oil and apply it on the affected area, give a gentle massage and then wash off with lukewarm water after 30 minutes. 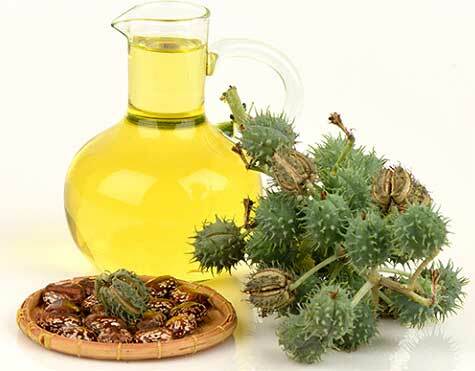 Castor oil is rich in ricinoleic acid that has anti-inflammatory properties that helps in reducing the inflammation and itchiness from the skin. Epsom salt has anti-inflammatory properties and it helps in taking care of the skin rashes. Take 1 cup of Epsom salt and water, add this to a tub of water and then soak your body in this salt for 20-30 minutes. Repeat this process every alternate day and this will help in lessening down the swelling and redness. Coconut oil has anti-inflammatory and antimicrobial properties that helps in soothing the rashes from the skin. Take a little oil on your palm and apply it on the affected area. Leave it for 30 minutes on the skin before washing it off. You will get smooth and rash free skin. Baking soda helps in drying up the rashes and treats skin rashes effectively by giving relief from redness and itching. Take 3 parts of water and add one part of baking soda in it. Apply this on the affected area for 5 minutes and then wash off with normal water. You can also add some coconut oil in baking soda and apply this mixture on the rashes. This will treat rashes with immediate effect and gives relief from itching as well. 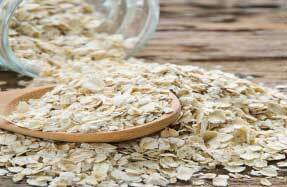 Oatmeal helps in providing moisture to the skin and keeps it free from rashes as well. Oatmeal is anti-inflammatory in nature and it also soothes the irritation of the skin. Take 1 cup of oatmeal and grind it to a fine powder and then add this powder to your bathing water. Mix it well and then soak in this water for atleast 20 minutes. You can add some yogurt and honey to it, if you want to apply this paste on your face to get rid of the rashes. Neem is anti-inflammatory, analgesic, anti-fungal and anti-bacterial in nature that helps in getting rid of the rashes and irritation of the skin. It is very good for the skin and keeps it healthy by cleaning up the pores. Take some neem leaves and boil them in water for some time. Strain the solution and keep it aside. Apply it on your face with the help of a cotton ball and let it stay on your face for atleast 10 minutes. Wash off with normal water. Eucalyptus oil has cooling and soothing effect on the red and inflamed skin. It helps in accelerating the healing process and is anti-inflammatory in nature. Take around 10 drops of eucalyptus oil and mix it with 30 ml of any carrier oil like coconut or olive oil. Apply this on the affected area and leave it overnight. Wash with cold water in the morning and you will see the redness of the rashes fading away within few days. 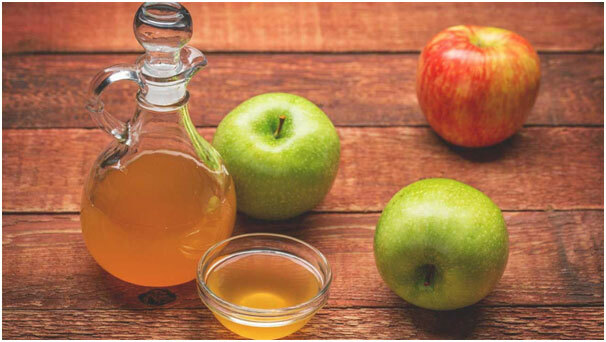 Apple cider vinegar is anti-inflammatory in nature and this helps in taking care of the rashes. Take 1 tbs of apple cider vinegar and half cup of water. Mix them well and then take a cotton pad and dip it in this water. Squeeze the excess water and apply the rest on the rashes with the help of cotton pad. Do not wash the mixture and let it dry up on your skin. 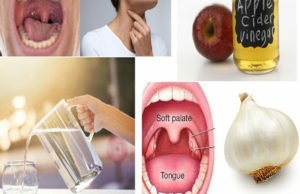 Repeat this process twice in a day on daily basis and you will get relief from the rashes within few days.